MONTPELIER, VT -- Sen. Bernie Sanders has pushed hard for transparency on U.S. trade and campaign finance, but has been far less aggressive in disclosing his own personal finances. Now his wife and campaign confidante, Jane O'Meara Sanders, is defending the senator's decision not to file a candidate personal finance disclosure and talking about the purchase of a new vacation home. Sanders and his campaign asked the Federal Election Commission for two 45-day extensions, in mid-May and late June, on filing the personal finance disclosures candidates are usually required to produce, and then decided not to file at all once he dropped out of the race and endorsed Democratic presidential nominee Hillary Clinton, Jane Sanders confirmed Thursday. "I guess our campaign just said 'why bother'," said the wife of the Vermont independent senator who challenged Clinton for the Democratic nomination. FEC officials confirmed Sanders was excused from filing after dropping out of the race. Jane Sanders said the disclosure would have been very similar to personal finance reports Sanders has filed annually as a U.S. senator. "There's no new information," she said. Sanders, a champion of transparency in other realms, came under some criticism Thursday for not applying the same principle to himself. Richard Skinner, a policy analyst with the Sunlight Foundation, a Washington-based pro-transparency group, said the FEC "may have been a little too generous" with the deadline extensions it allowed for Sanders. "It sure looks like the Sanders campaign abused this," Skinner said. 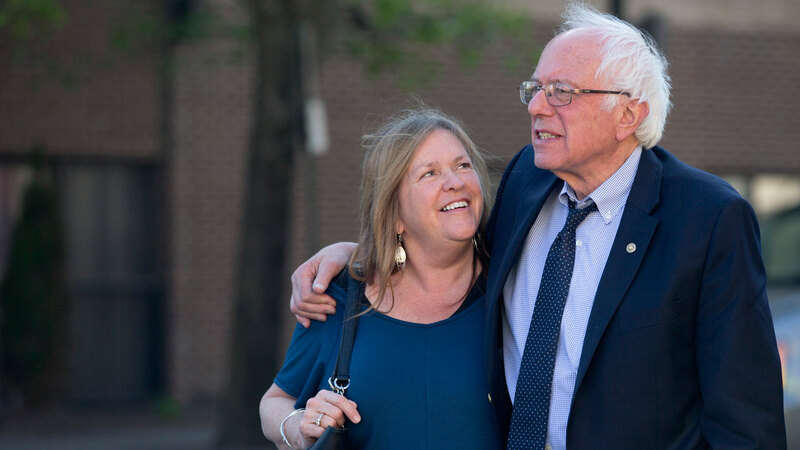 On another financial matter, Jane Sanders said she and her husband paid cash - $575,000 - for the four-bedroom summer house they recently bought in North Hero, Vermont, on the Lake Champlain shore. She said she sold her share of her family's long-time vacation home in Bridgeton, Maine, to her brother for $150,000, added some money from her retirement account and from an advance her husband got on a book he is writing to come up with the money to buy the couple's third home. They also own property in Burlington, Vermont, and Washington, D.C.